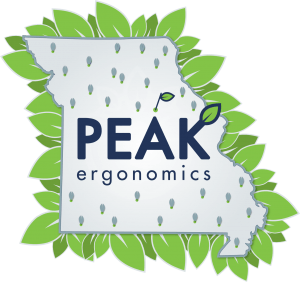 Peak Ergonomics helps professionals grow and develop their ergonomic knowledge and skill set. We have hosted many seminars and frequently speak at conferences. 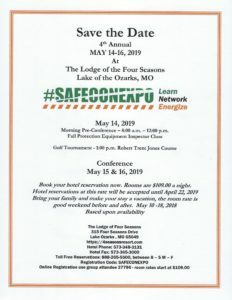 Mid-MO Section of ASSP May 16, 2019 Meeting. Mark Your Calendar! 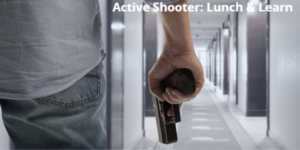 Location: Columbia Safety and Supply. Time: 11:30 am Lunch. Speaker noon to 1 pm. Bill McDonald with STL OSHA will be presenting.